It’s only the third day of spring and its already 76 degrees in sunny southern California. Oh how I long for those summer weekends when my family gathers to grill and laugh the day away. The days when everyone smells of coconut suntan lotion and the nights that are filled with fire pits and roasted marshmallows. Ahh…it’s a thing of perfection. It’s days like today that make me crave some “summer preview” food to go along with the weather. Something fresh, crisp and well…fishy! THAT’S not so perfect now is it? Oh it be, my brothers and sisters. It be. One of my favorite “pre-Vegan” meals was crispy fish tacos! Hello? I’m a Mexican girl from California. No one should be surprised there. This recipe was inevitable! 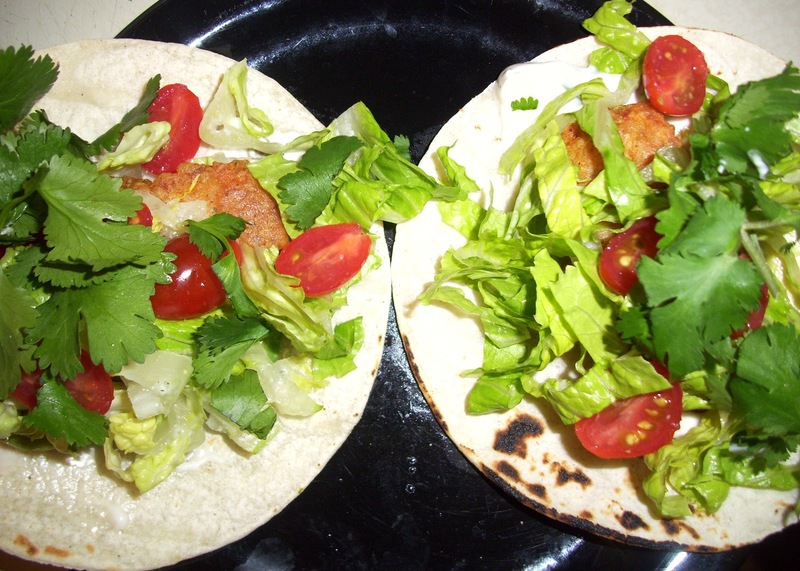 When I originally turned from my evil eating ways, I started to bake my fish tacos. Along with almost everything else. And I still do actually. 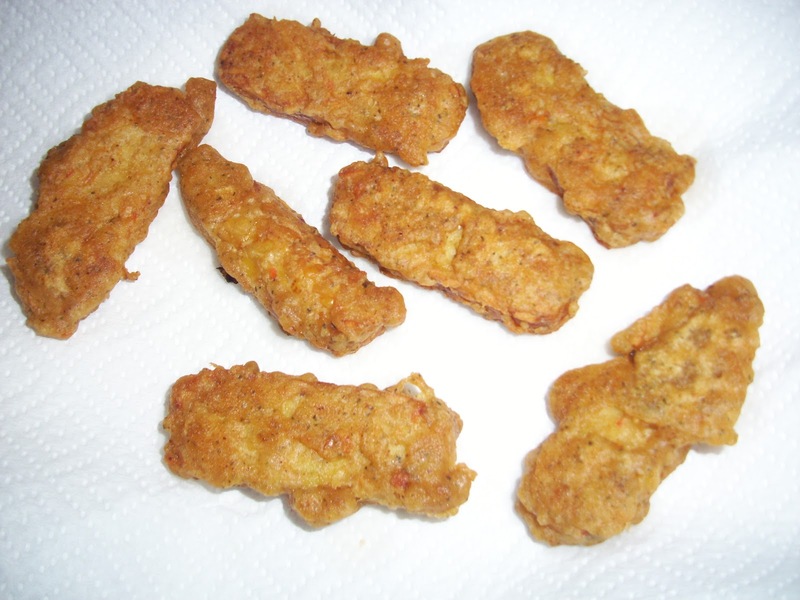 But let me just tell you right now that I fried these in a little oil. Hey! Just because I’m a healthy Vegan girl doesn’t mean I’m never gonna fry a lil somethin’ somethin’ ever again, OK? Where’s the fun in that? Just humor me here and live a little. The stats are still pretty impressive for all you Weight Watchers and calorie counters. Yes, that’s why, today I chose to fry my “fish” tacos. A tribute to his amazing beer-battered fish. 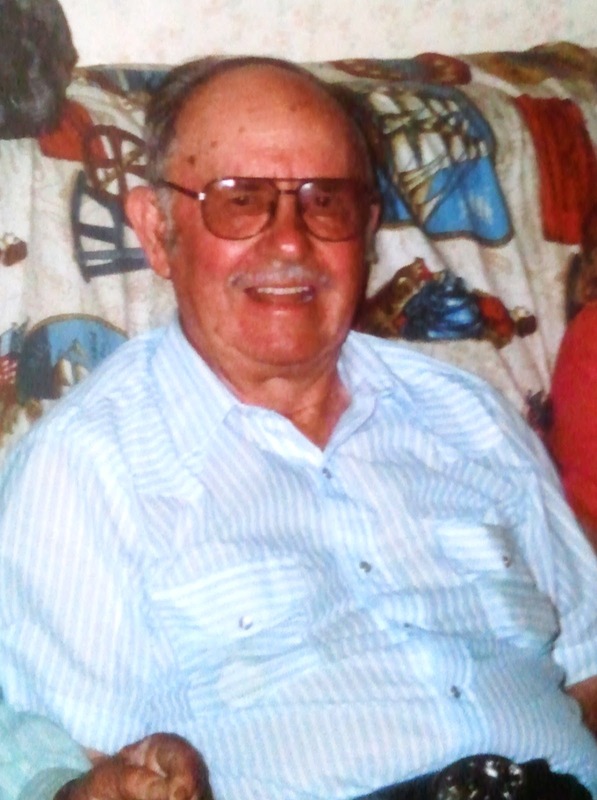 I love you, Grandpa. I miss you. Everyday. For sauce: Mix all ingredients together. Allow to chill in the fridge for at least 30 minutes while you prepare the rest of the meal. For tempeh tacos: Heat oil in a pan on medium high heat until hot. Combine all dry ingredients in a bowl until well combined. Add beer and tempeh and mix until tempeh is well coated. It will be a bit thick and awkward but that’s OK. Just mix it around and cover it well.This is a very forgiving batter so no need to be perfect. 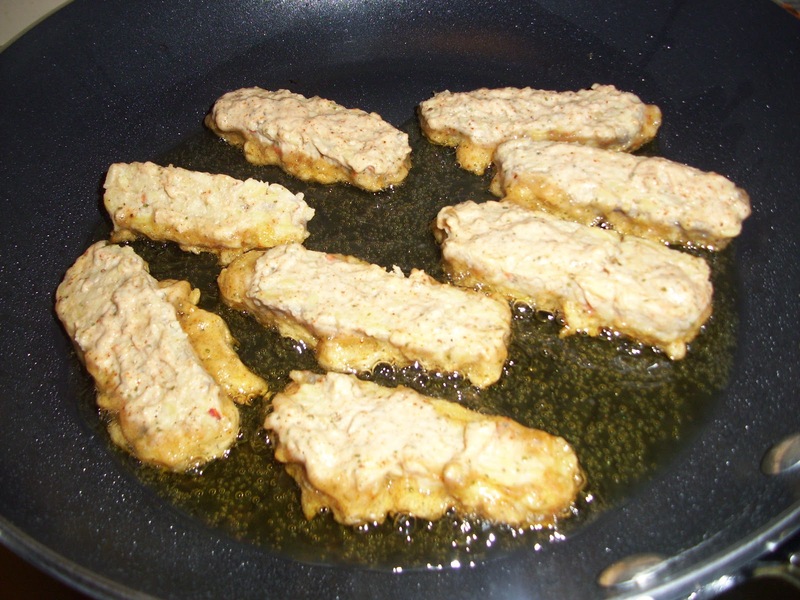 Gently place tempeh in the oil (tongs work well here) and cook until golden and crispy on all sides. About 3 minutes per side. Drain on paper towels. To assemble: Take two grilled corn tortillas and spread a thin layer of the Vegan tangy tarter sauce down the center of each. Top with one and a half pieces of tempeh “fish”, add lettuce, tomato, 1 avocado slice, cilantro, salsa and squeeze fresh lime on top. DEVOUR!! Very nicely stated! U are a Fountain of information..which is GooD!